Pontiac is hot! 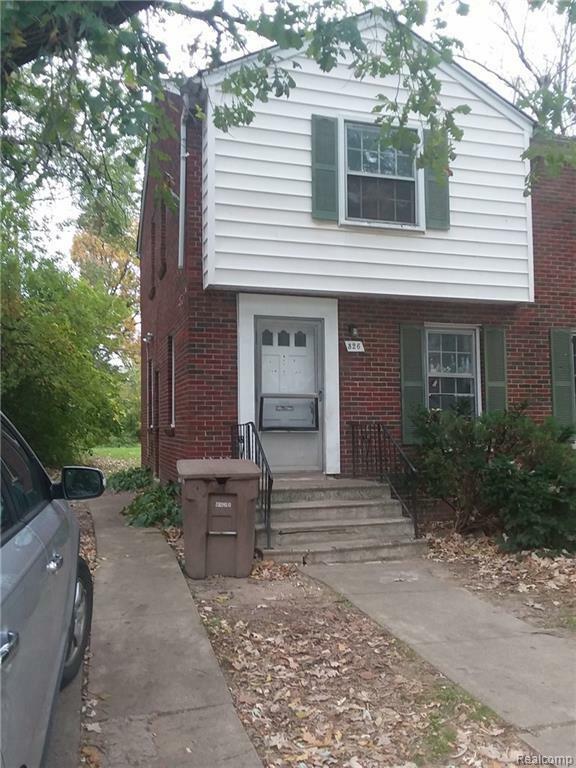 Investor opportunity in a great market with a great property and even better tenants! TENANT OCCUPIED: PLEASE..!!! Do not approach or disturb tenants. BY APPOINTMENT ONY. Current City rental inspection. #326 & #324 ( MLS # 218100630 ) are side-by-side, individually parceled units . Buy one or both as a package deal. Stable tenancy. BATVAI. Tenants pay own utilities. POF must be emailed to L/A prior to showing.